Discount available! Recommend Black case for Raspberry PI 3 B to your friends and get your Discount. 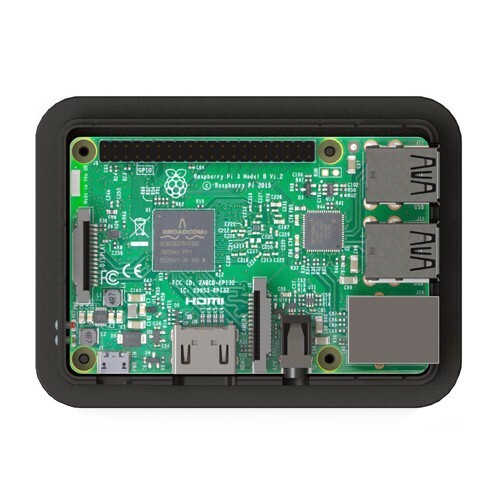 Protective ABS case designed specifically for the Raspberry Pi 3 B. It has provided with round angles. 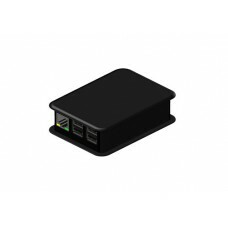 External dimensions (mm): 100,8 (lenght) x 73,7 (width) x 28,5 (height). Color: black.